Kennedy, a frontrunner to fill the vacated seat, told Gov. David Paterson that she is withdrawing her bid because of "personal reasons." Caroline Kennedy’s decision to withdraw her bid for Hillary Clinton’s Senate seat was due to tax and nanny problems -- and possibly even a potential issue surrounding her marriage, sources told New York newspapers today. "The fiasco of the last 24 hours reinforced why the governor never intended to choose her,” a source told the New York Times. Kennedy withdrew her bid for the Senate shortly past midnight on Thursday because of "personal reasons" that were said to be unrelated to her ill uncle, Sen. Edward M. Kennedy. A source told the Daily News that "she was facing some potentially embarrassing personal issues" regarding her tax history and employment of a nanny. Another potential problem involved her marriage to Edward Schlossberg, who decided he didn't want her to move to Washington, according to a source quoted by the News. Some top New York lawmakers commented Thursday on Caroline Kennedy's dropped bid for the vacant U.S. Senate seat from New York. "He basically said it would destroy the marriage if she moved to D.C.," said the source. The New York Post also raised the marriage issue, saying that gossip columns have reported for more than a year that Kennedy's marriage to Schlossberg was essentially over. The Post also pointed out that the gossip site Gawker.com has reported rumors linking her to New York Times publisher Arthur Sulzberger. In an interview with The Post last month, Kennedy denied any issue over her marriage. The Times denied also denied the claim, according to the Post. 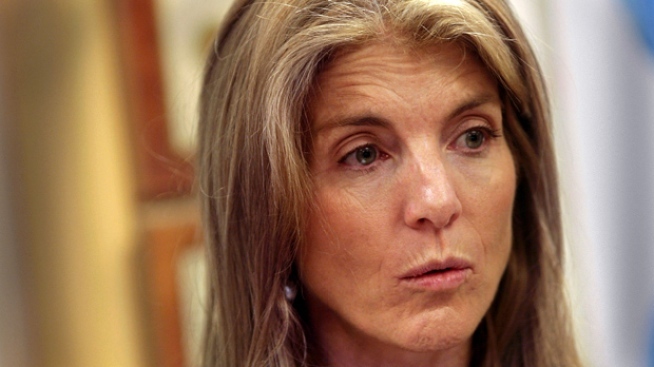 Sources familiar with Caroline Kennedy's decision making process said late Thursday that she is "fine and comfortable with the decision." Kennedy discussed withdrawing from the race with Gov. 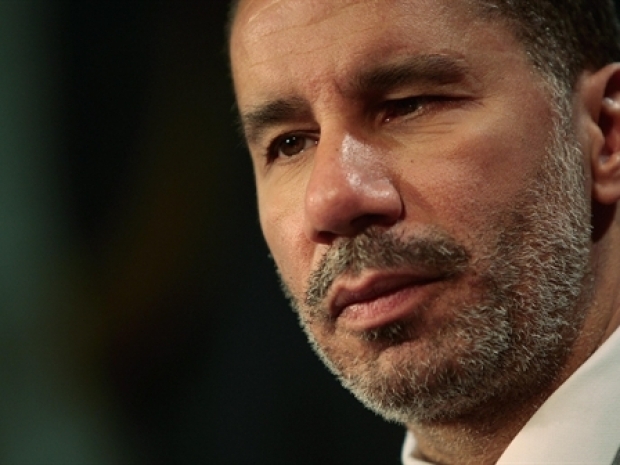 David Paterson on Wednesday, and Paterson asked her to reconsider for 24 hours, sources said. There is no immediate comment from Paterson. Kennedy's one-sentence statement ended hours of uncertainty. "I informed Governor Paterson today that for personal reasons I am withdrawing my name from consideration for the United States Senate." Kennedy, the 51-year-old daughter of President John Kennedy, had emerged as a front-runner to replace Secretary of State Hillary Clinton, but there were questions about her experience and her reluctance to answer questions about her finances.